Fitness trackers* can be valuable tools for assessing the quality of life and daily functioning of cancer patients during treatment, a new study has found. The trackers, also known as wearable activity monitors, include commercial devices worn on the wrist that log a wearer's step counts, stairs climbed, calories, heart rate and sleep. "One of the challenges in treating patients with advanced cancer is obtaining ongoing, timely, objective data about their physical status during therapy," said Andrew Hendifar, MD, medical director for pancreatic cancerat the Cedars-Sinai Samuel Oschin Comprehensive Cancer Institute. "After all, patients typically spend most of their time at home or work, not in a clinic, and their health statuses change from day to day." "Data gathered through advancements in technology has the potential to help physicians measure the impact of a particular treatment on a patient’s daily functioning," Gresham said. "Furthermore, continuous activity monitoring may help predict and monitor treatment complications and allow for more timely and appropriate interventions." 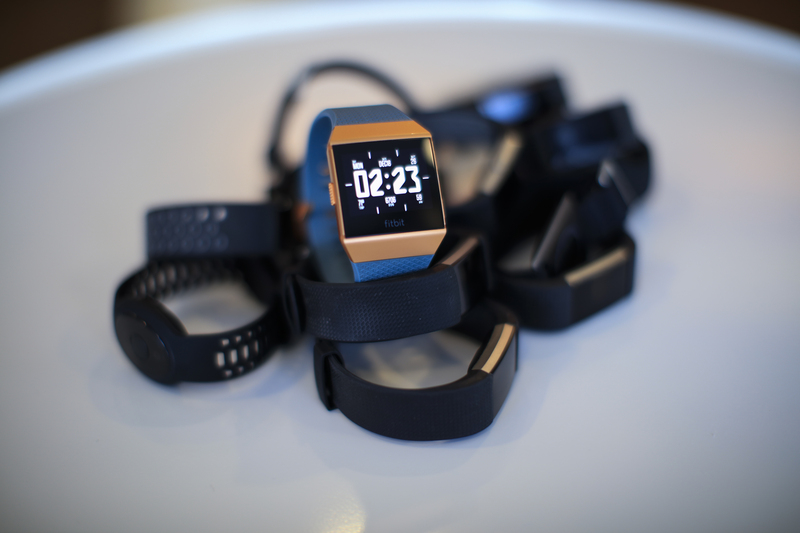 Fitness trackers help monitor cancer patients receiving treatment. Appl Rad Oncol.